Mirror Mirror was developed and is owned by i2i Practical Communications, based in the Netherlands. The core team is made up of Lindsay Uittenbogaard, Founder and Director; Hannah Rattay, Product Development Advisor; and an ecosystem of partners / advisors. Each partner has been selected to represent Mirror Mirror because of their expertise and / or capability to deliver at scale. They espouse values and ways of working akin to our own. We choose to work with one or another based on best match to client needs. We help leaders develop agile organisations through management design – a methodology that decodes, designs, and develops agile models and processes that enable organisations to adapt quickly to changes as they happen. 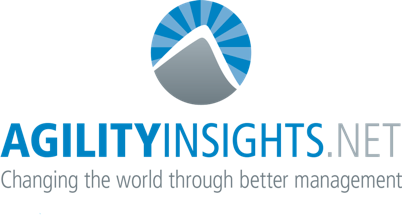 Click here to visit Agility Insights. Boards, Chief Executives and Chairs – and the next generation of talent – turn to Align Your Org for help. They // Advise Boards // Facilitate Strategy // Develop Changemakers. 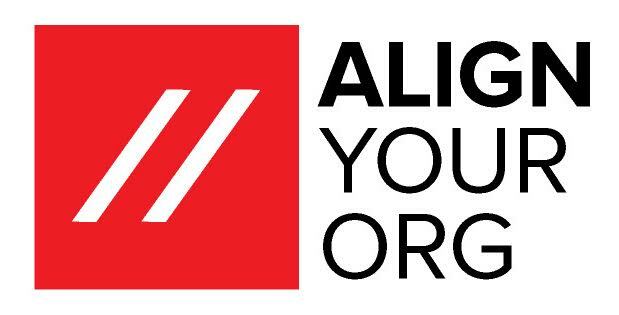 Click here to visit AlignYourOrg. We get the best out of people – a consultancy based on unique experiential learning, set up to grow competitiveness, resilience and responsiveness. 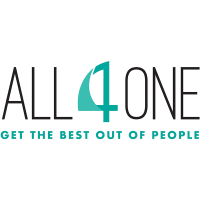 Click here to visit All4One. Organizational conversations, leadership & employeeship. 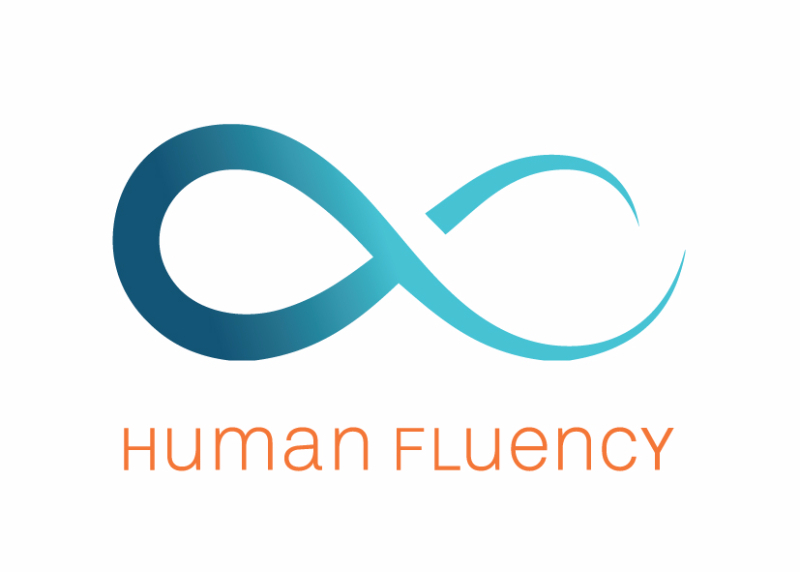 Click here to visit Human Fluency. 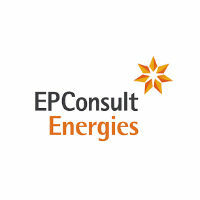 We are an independent, expert energy consultancy for oil, gas and renewables, focused at finding the best solutions for our clients by efficiently integrating the specialist areas of engineering, operations, risk, economics and delivery. We are pleased to be working with Mirror Mirror as a new partner. This collaboration will organize the expansion of services for team effectiveness in the energy industry because effective projects need effective teams. We help leaders and teams become more successful by shifting technical expertise into leadership excellence. Click here to visit Leadership Potential Consulting. We help people and organizations to thrive with tailored coaching, leadership development and assessment services. Click here to visit Outstand Development. We help organizations have better conversations. 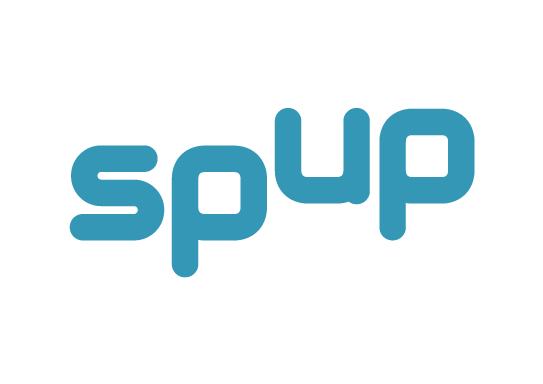 Click here to visit SPUP. Communication, HR and change consultant. 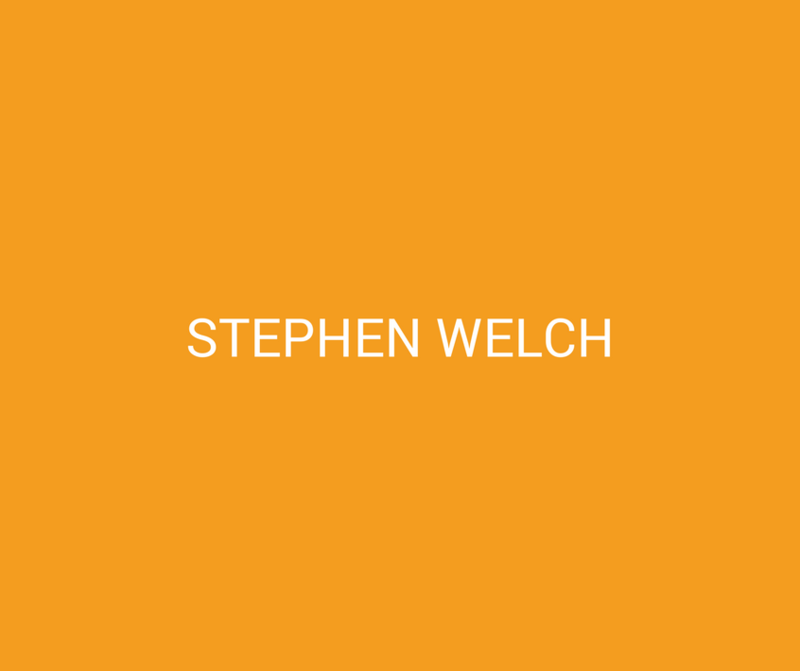 Click here to visit Stephen Welch. Facilitator, trainer & coach focusing on win-win relationships. Works on the belief that social innovation, meaningful work, and high-performing teams can be integrated to enable sustainable organizations that perform well now and in the decades to come. 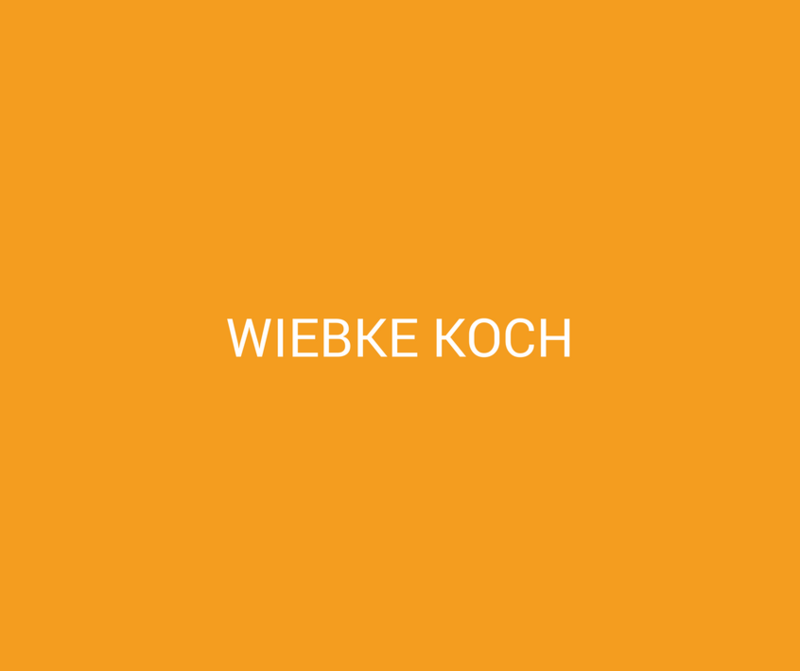 Click here to visit Wiebke Koch. Stage and workshop moderator for conferences around tech, start-ups and digitalization. Click here to visit Zackes Brustik.